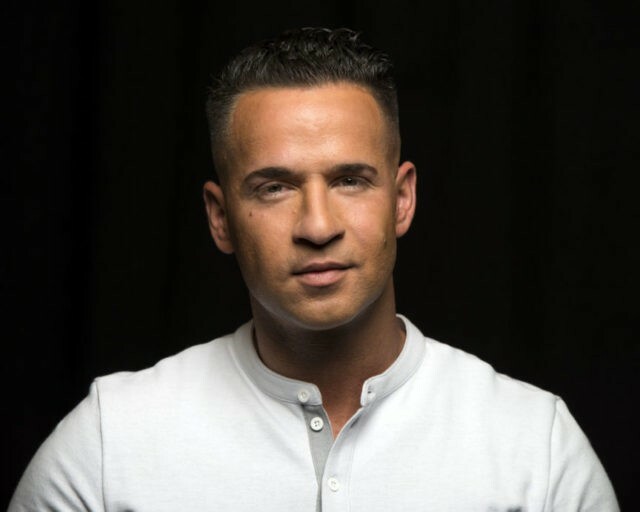 NEWARK, N.J. (AP) — One of the former stars of the “Jersey Shore” reality TV show is due in federal court in Newark on Friday to plead guilty to cheating on his taxes. Michael “The Situation” Sorrentino and his brother, Marc, were charged in 2014 and again last year with multiple counts related to nearly $9 million in income from the show. They had pleaded not guilty, but wrote a letter to the judge this week stating they wanted to change their pleas. Their trial was scheduled to begin next month. The brothers initially were charged with filing bogus tax returns on income earned between 2010 and 2012, mostly through two companies they controlled, MPS Entertainment and Situation Nation. They allegedly filed false documents that understated the income from the businesses as well as their personal income. Michael Sorrentino also was charged with failing to file taxes for 2011, a year in which he earned nearly $2 million. Both brothers were charged with one count of conspiracy to defraud the United States, which is punishable by a maximum potential prison sentence of five years upon conviction. Both also faced counts of filing false returns, each of which carries a maximum three-year sentence. The U.S. attorney’s office filed additional charges last April, including tax evasion, structuring bank deposits to avoid reporting requirements and falsifying records. Michael Sorrentino’s attorney declined to say which charges his client would plead guilty to. Former Republican Gov. Chris Christie criticized the show for promoting stereotypes, and last year signed a bill capping the amount of state money universities can pay for speakers, after Rutgers University paid “Jersey Shore” cast member Nicole “Snooki” Polizzi $32,000 in 2011.